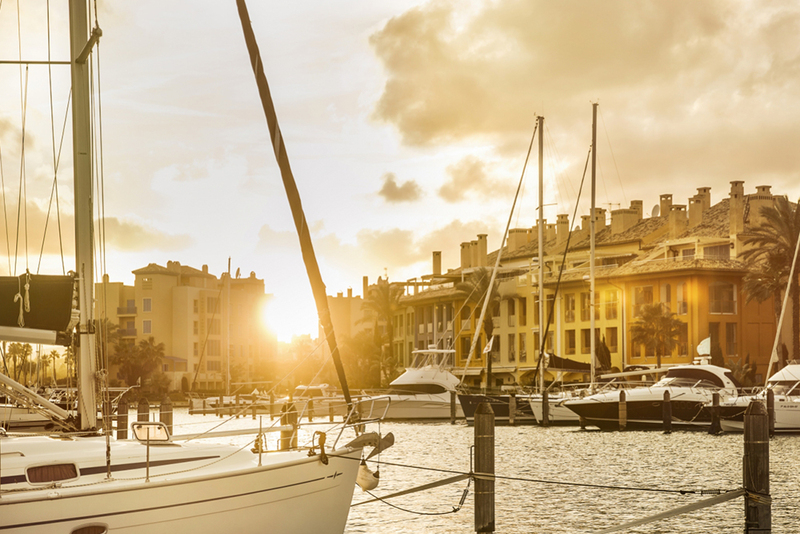 From emblematic canals to a bustling marina, enjoy your days exploring the fascinating places of Sotogrande. 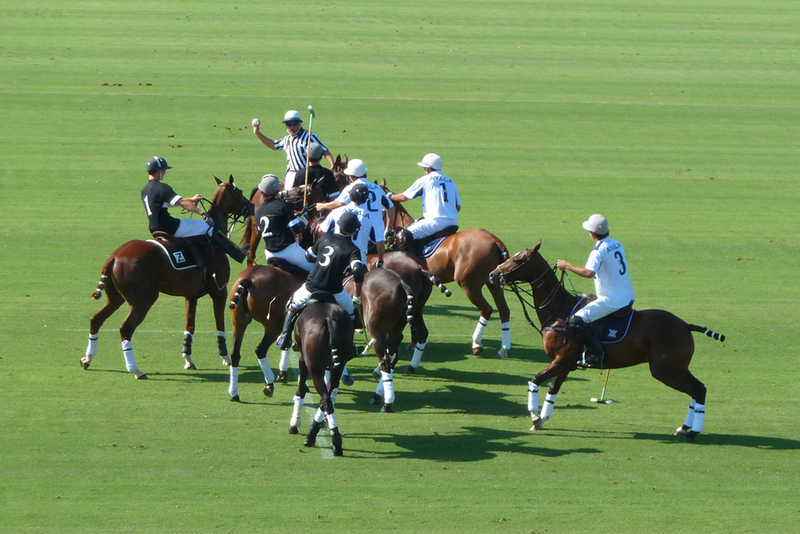 Play in sun-drenched fields, visit stables with bustling horsemen and rustic flavor or simply relax in front of the Mediterranean at one of our four beach clubs. 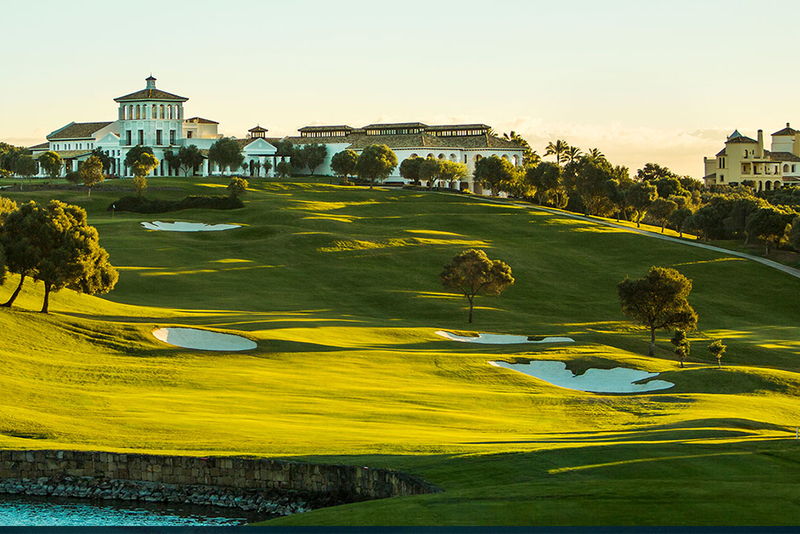 From Sotogrande Alto, a neighborhood of leafy streets with some of the most elegant houses in southern Spain, you can reach La Reserva and Real Club Valderrama, the highest-rated golf courses in Sotogrande. 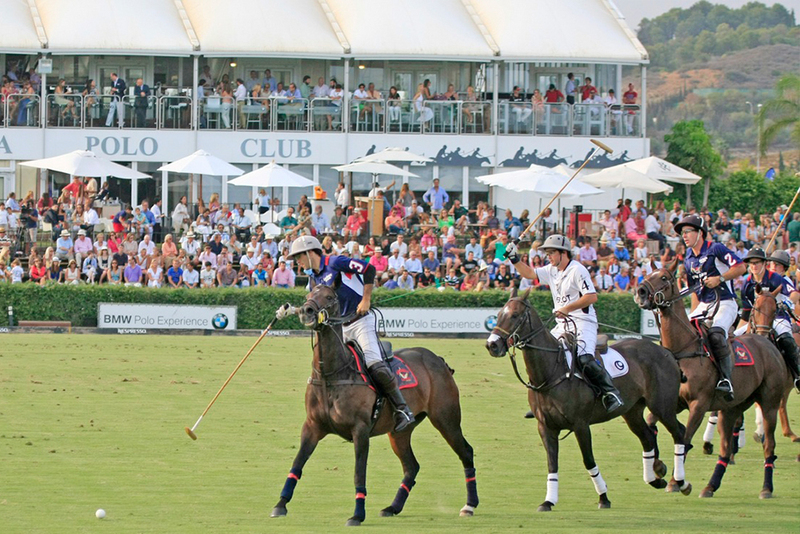 In Sotogrande Bajo, the sunny sunny neighborhood of Sotogrande, closer to the coast, people gather every summer to witness the Gold Cup in world-class polo fields. 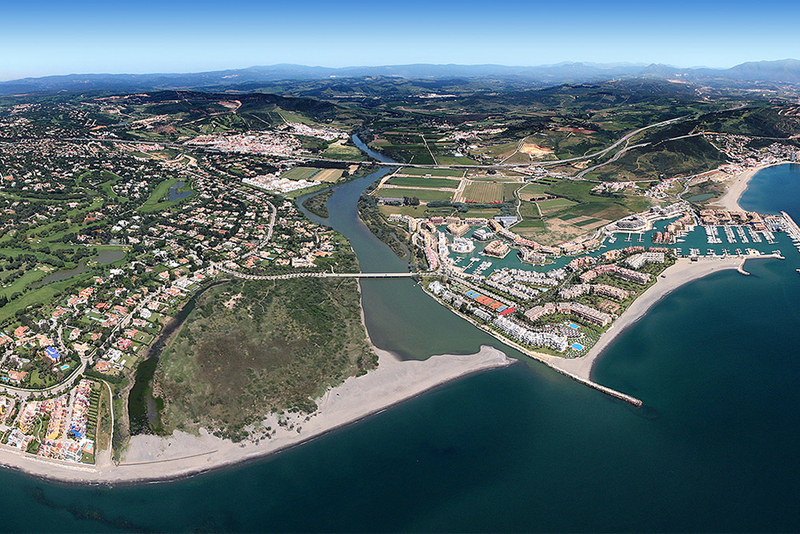 Sotogrande Costa is the seafront area, where Sotogrande’s life was created along the sea and around the golf courses, all immersed in 20 square kilometers of nature.